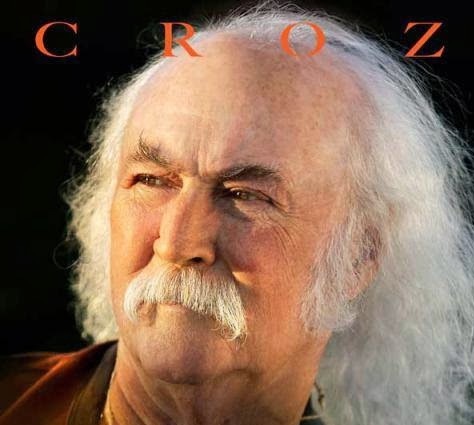 Just below is a recent tasty live take of David Crosby and his band performing the classic Crosby Stills Nash song titled Long Time Gone, which was originally the fourth track from side two of the Crosby Stills Nash self titled album from 1969. 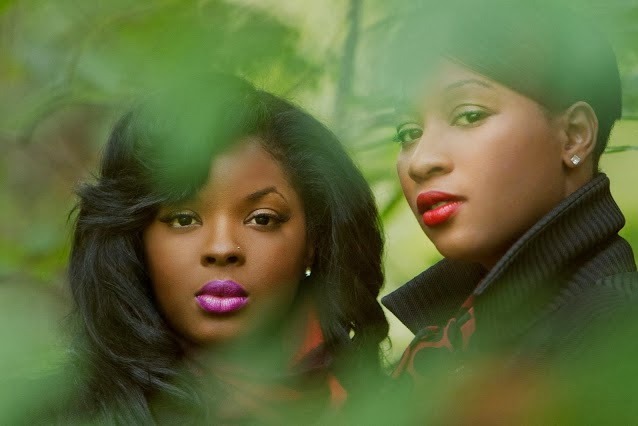 With a thick old school R&B sound living and making it in the here and now, soul divas ‎Terri Walker and Nicole Wray created a new duo that they call Lady. 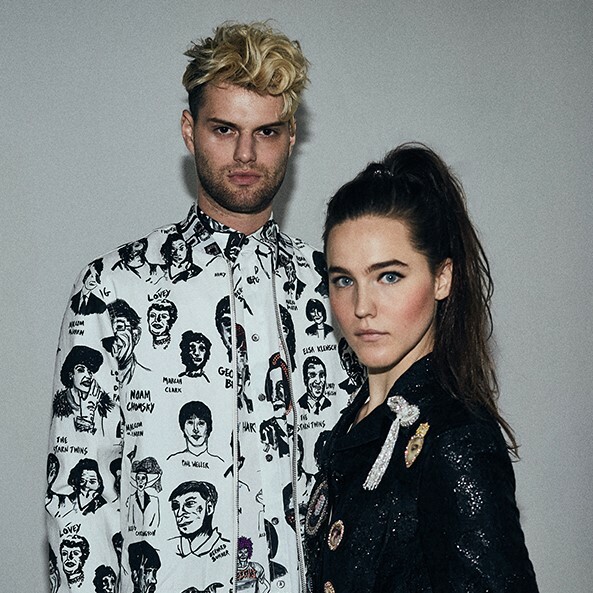 Just below is Lady's official music video for their song "Get Ready" from their debut self-titled album. Please click the play button on the first video below, choose the high-resolution & fullscreen option, sit back and enjoy. The 2nd video as well as several other tasty handpicked music videos will continue automatically. 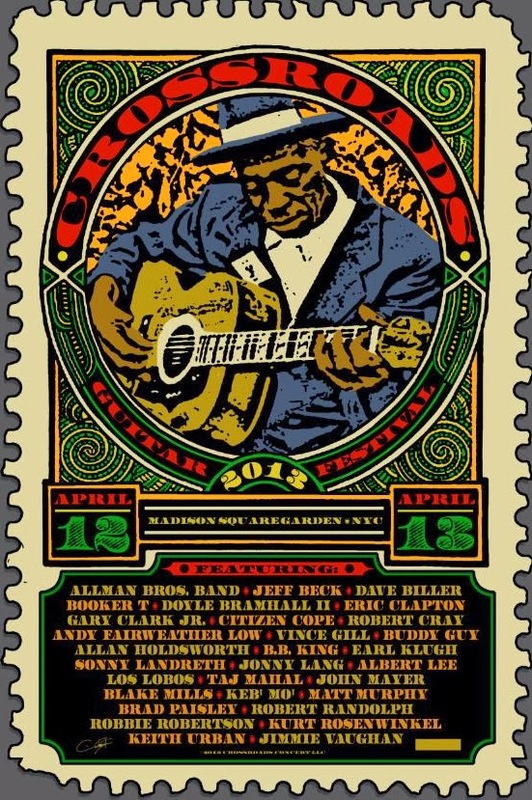 Below are just a handful of excellent full length songs and very tasty performances pulled from the Eric Clapton's Crossroads Guitar Festival of 2013. In fact, the DVD's from each of the four Crossroads Guitar Festivals held so far are all incredibly well done and worth the watching time and time again. 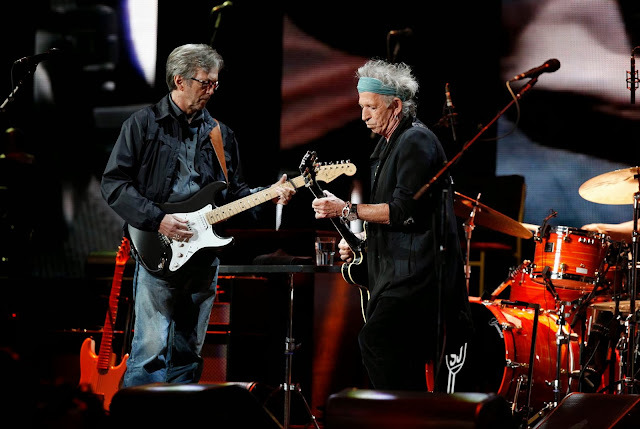 Eric Clapton handpicks phenomenal upcoming as well as well established greats, the best of the best, to share the stage with he and his musical peers. The first festival was in 2004 and has occurred every three years through to 2013 so far. The festival benefits the The Crossroads Centre, Antigua. The centre was founded by Eric Clapton in 1997 to provide quality, affordable treatment for alcohol and other drug dependencies to a community that greatly needed, but lacked such a facility. This 32-bed centre, located on the island of Antigua, has become recognized as an international Centre of Excellence for addiction treatment. First up below is a seriously awesome version of the Allman Brothers Band classic song Whipping Post. Gregg Allman and the entire band and the song sounds as fantastic as it's ever sounded, as good as they did at The Fillmore East in 1970. Turn it up and enjoy! Press the play button, choose high-res & full screen and you'll be able sit back and enjoy all of the music video below automatically followed by several hours of handpicked music videos from different artists to explore. Press forward to skip any video or click the rewind button to replay or return to previous songs. Enjoy! 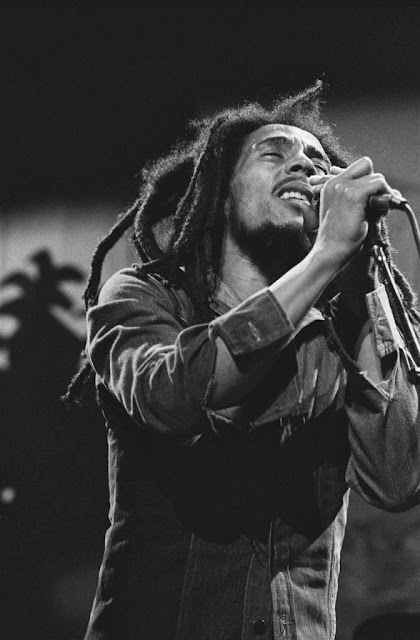 (c) Madison Square Garden, L.P.
Music Television presents stellar concert clips of of Bob Marley and the Wailers performing Trenchtown Rock, live at the Rainbow Theatre in London, England. The multi talented theatrical artist, voice over artist and recording artist & songwriter named Cree Summer made this song a long time ago. Unfortunately, it never was released by her record label at that time it was made. That song has that elusive "it" thing and is one of those great timeless hidden gems. Depending upon your mood and life experience, this song may take you up, down or all around. The video, which was made as a film festival submission, is a work of art and one of the finest all around music videos of it's kind. Cree Summers is at least partially of North American/Canadian Indian heritage and did grow up for at least some of her life on a Indian Reservation which makes her lyrics authentic, believable and special to ponder. This post was created on January 15, 2014, with subsequent edits and updates by Mariana L. Villanueva for The Indies Network. Phil Everly, one half of of the legendary Everly Brothers duo passed away on Friday, January 9, 2014. Formerly broadcast on TNN (The Nasville Network), this documentary below titled The Life and Times of The Everly Brothers is a worthwhile viewing for those who want to learn more about the legendary music duo made up of brothers Don and Phil Everly. The documentary is filled with comments by Frankie Avalon, Peter Asher, Warren Zevon, Waddy Wachtel, Ted Everly (cousin), Jason Everly (Phil's son), Chet Atkins, Felice Bryant (songwriter), Snuff Garrett (record producer) and Ron Coleman (bass player).